Everybody knows how important visiting the dentist at least once a year is when it comes to protecting your teeth. The same goes for making sure we take our cars to the mechanic for routine inspections and maintenance. However, you may overlook the benefits of taking a proactive approach to maintain your home. 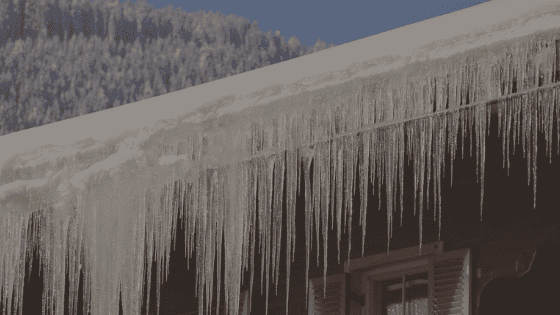 Taking proper home maintenance steps today can mean saving extra money in the future. Here are four simple ways to ensure that your home will look good and stand soundly for years to come. Green vines and bushy shrubs sure can look innocent. What you may not realize is that these decorative accents can actually cause damage to your home if left unattended. Be sure to clear away dead foliage every few seasons. Plant growth can actually creep into tight spaces and damage your home’s exterior and foundation if left to grow wild and untamed. Inspect your chimney for cracks or damage before you and your family settle beside the fireplace for a cozy evening of toasting marshmallows. It’s a smart idea to have your flue cleaned and inspected regularly. Just because you can’t see what may be lurking in your gutters doesn’t mean you should assume that all is well. 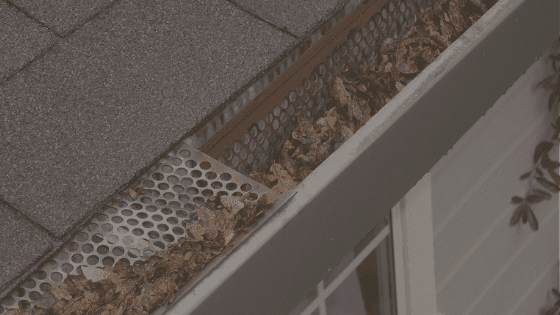 Most gutters contain leaves and debris from the elements that are waiting to sabotage a home’s structural integrity. Professionally cleaned gutters will help to reduce clogs and decrease the likelihood of roof damage and leaks. 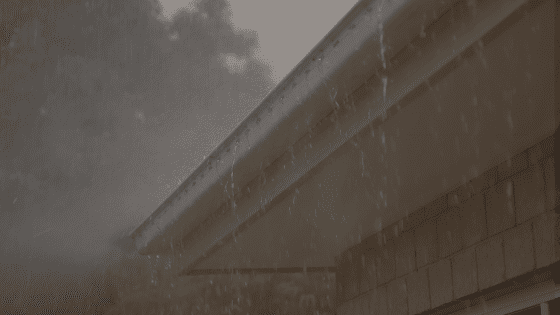 Many homeowners don’t realize that debris can cause a gutter to tear away from a home or cause water to drain in undesirable patterns that can create water damage. Most people wouldn’t dream of going years without mopping their floors or wiping down their counters. However, many homeowners go years or decades without properly washing the surfaces of their homes. 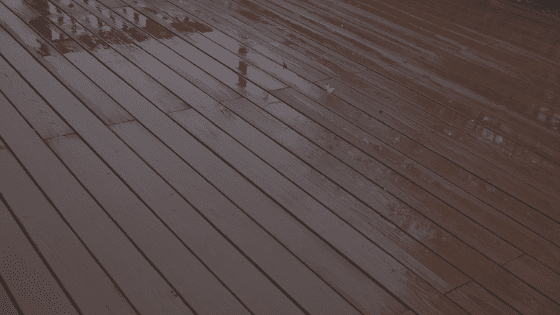 Power washing is one of the best ways to remove layers of dirt. 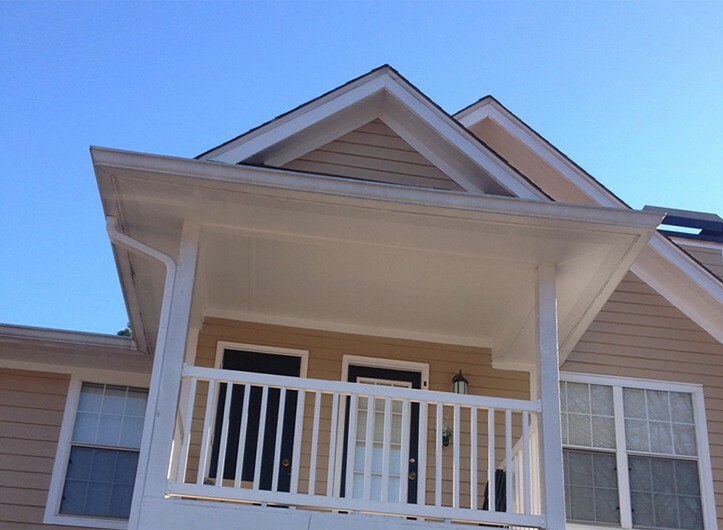 These layers of dirt are causing your home to look old or discolored. Having your home professionally power washed is the quickest way to remove pollen and dirt without risking personal injury by climbing on a ladder to scrub away stains.